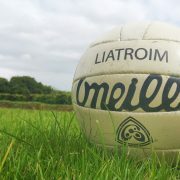 Few imagined the county senior semi-finals without either the reigning champions Melvin Gaels or their four in a row predecessors Glencar Manorhamilton, but such is sport. So a new name will be inscribed on the base of the Fenagh Cup for 2013. Who will it be? Each of the four teams going into action at the weekend will fancy their chances, but won’t be thinking of the county final just yet, they know there is serious business to be done first. 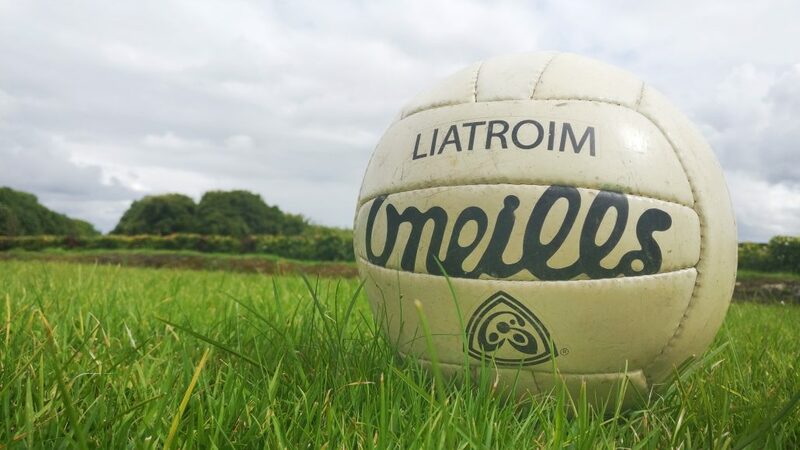 Both football and hurling are at an all-time high at inter county level at the moment, with excitement at fever pitch as the championships draw to a conclusion. Our semi-finals here in Leitrim this weekend should have a comparative buzz about them, as local heroes don their club jersey with as much pride as if they were running out on to Croke Park. From watching last Sunday’s thriller between Kerry and Dublin it was obvious both teams were intent on playing their ownÓgame, all-out attacks to get the scores on the board, for at the end it’s the scoreboard that tells the real story. So it was too with Mayo’s game plan against Tyrone, swashbuckling football and let the opposition try the same. So it will be with St.Mary’s, Mohill, Carrigallen and Gortletteragh. Not too much time will be spent on mind games or on playing up the opposition. No, the team Managers and players will be concentrating on their own plans and let the opposition look after themselves. None of the four clubs will hear of defeat and all have their own reasons for wanting another appearance in a county final. The winners are hard to forecast, which makes the games real crowd pullers for supporters. For two of the teams, glory beckons. But that’s for another day.